The program also seeks to take advantage of tax credits for solar installations. For 2019 only, residents and business owners who purchase solar equipment can apply for a 30 percent tax credit. After 2019, the amount of tax credit decreases annually until it is entirely eliminated for residential customers in 2023. Commercial developments will still be able to apply for some tax credits. 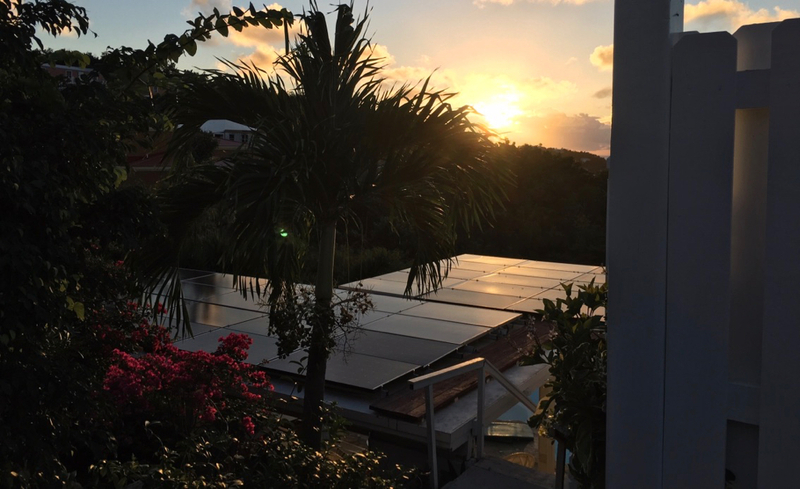 Because the tax credits are being phased out, Solarize St. John is designed to be a short-term project. “When I started, it cost $8 a watt. By 2008 it was $4 a watt. Now you’re looking at good panels that can produce energy for $1.50 a watt.” Modern inverters are also much more energy efficient, he added. “The energy efficiency transfer loss has been reduced from around 20 percent to less than three percent,” Boyd said.